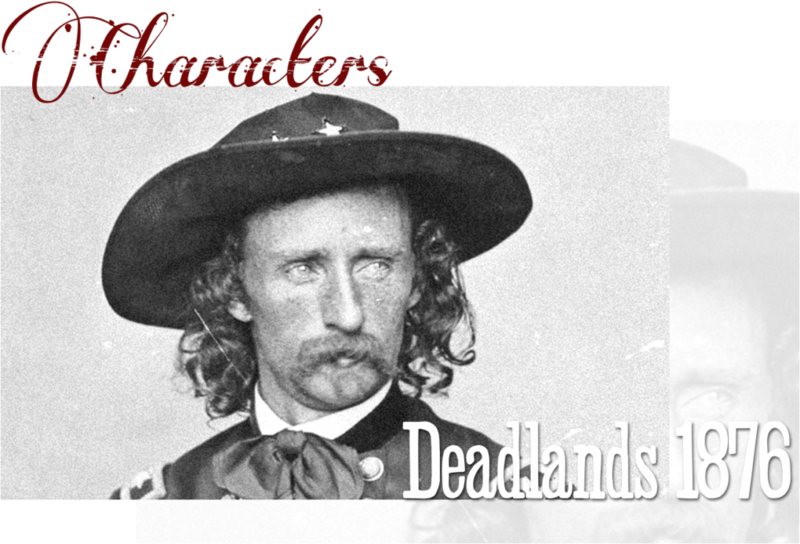 This section holds profiles for various characters and NPCs found in Deadlands 1876. Feel free to use them, adapt them, or alter them to fit your own campaigns! This section is under development. A former Confederate spy, Belle Siddons now goes by the name of “Lurline Monteverde.” A singer of serio-comic songs while onstage and a faro banker when off, Siddons is known as the “Queen of Deadwood.” She also moonlights as an underground medic for the Black Hill’s outlaw community. Currently dealing faro in Cheyenne, this dissipated dentist is a dangerous outlaw with an acid wit and a lethal temper. Named after the two-faced cannibal ogress of Sioux legend, this ancient sorceress extends her life through bloody rituals of consensual possession. She is one of the most powerful members of the Black Ghost Nation.